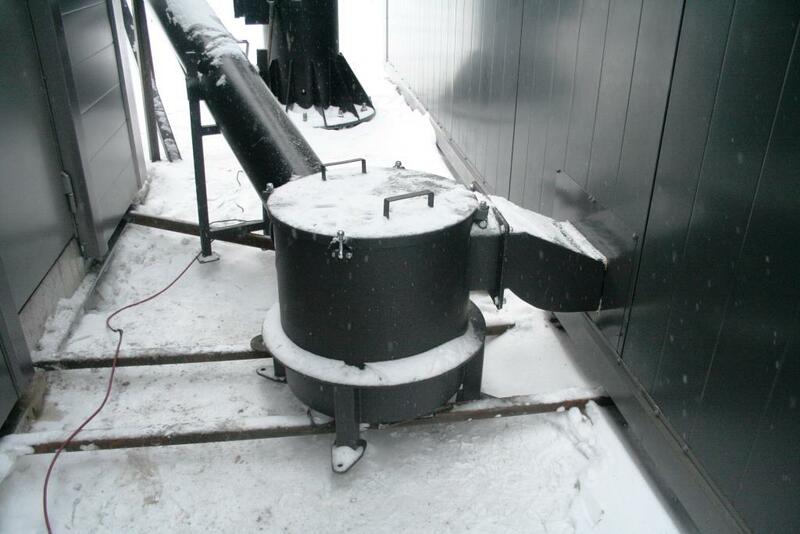 Ash removal system includes mechanisms, which transfer ash from boiler room into the ash container. 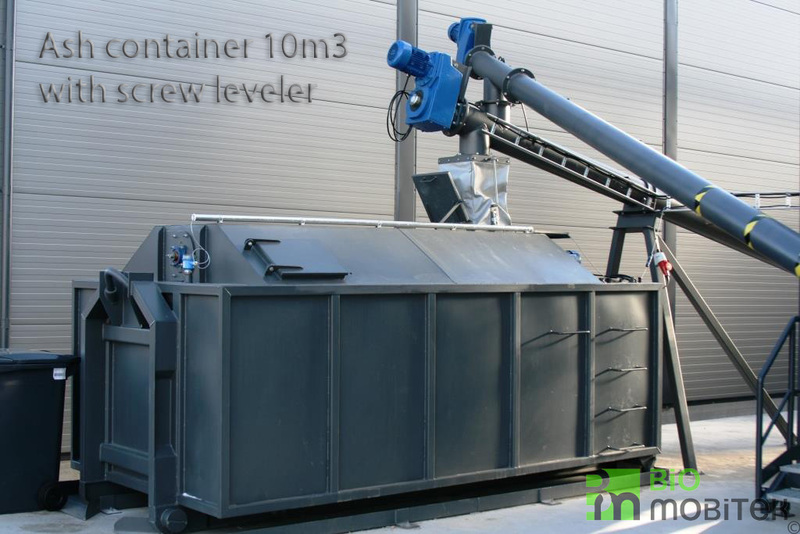 Bio Mobitek uses different ash transportation methods: moving floor, brackets, chain scraper conveyor. Choice of the mechanism depends on volume and ash type. 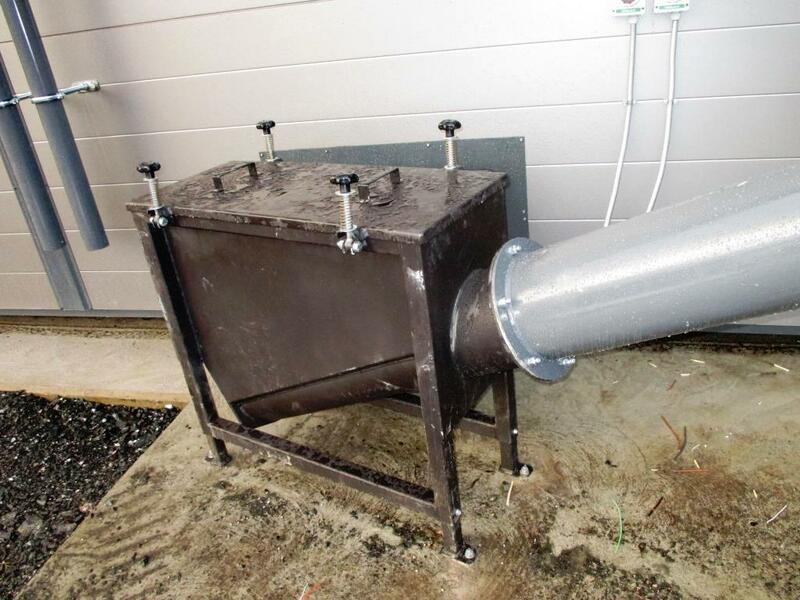 Amongst the range of our products and sales, we provide screw and scraper conveyors as equipment for removal of ash from the boiler. 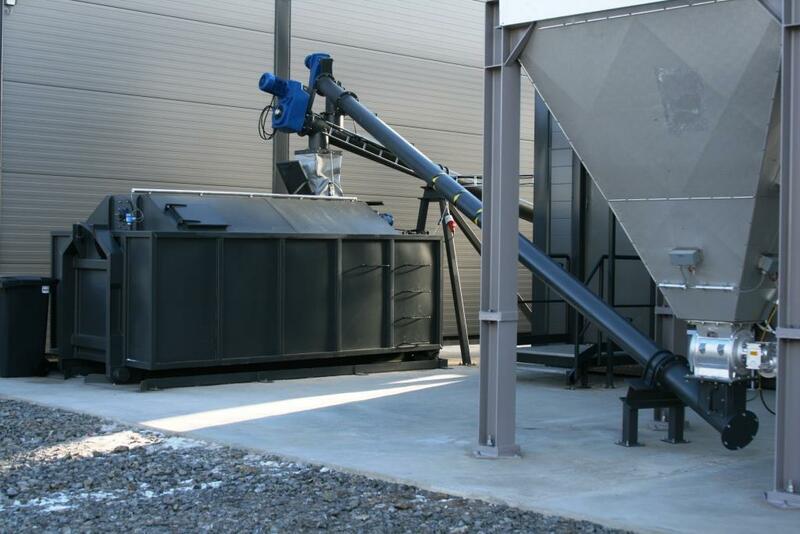 Conveyors are used in order to remove ash and transport it into ash containers. 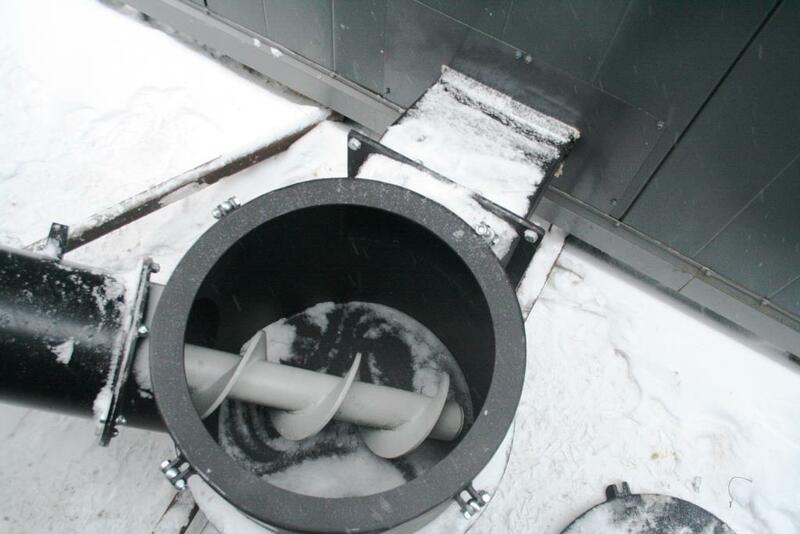 Screw ash remover is installed in boilers with small outputs. Screw removes ash from zone under the grate into the ash box. Gear-motors actuate screws; speed is controlled by boiler room automation. Screws can move ash horizontally or at an angle. 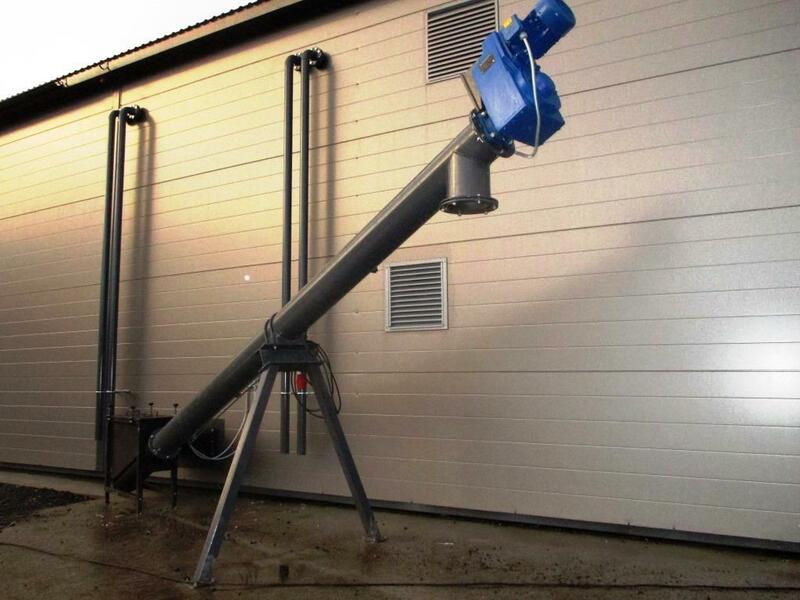 Hydraulic ash remover is fixed in boilers with higher output. Ash is removed from the burner into intermediate ash box; it is then transported upwards into the main ash container or box. Our ash removal systems do not require additional embedding! 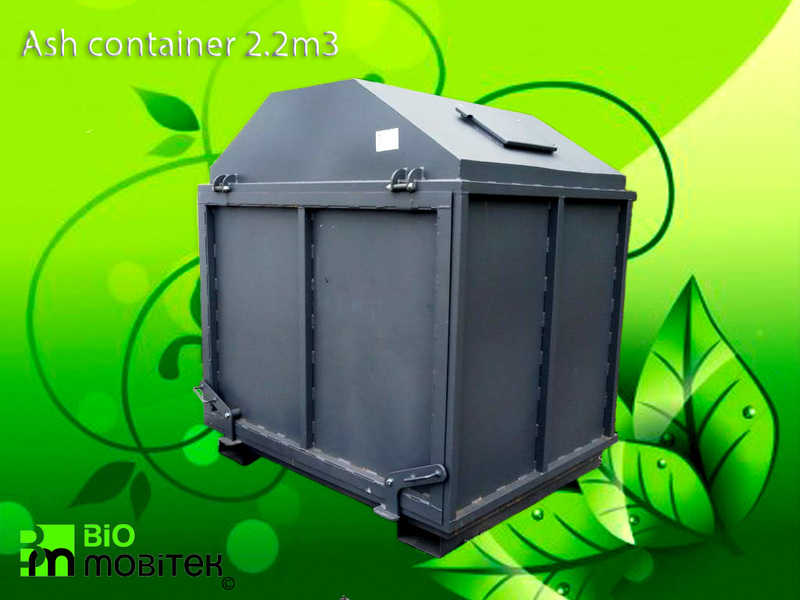 Ash containers and boxes are made of different sizes from 80 liters to 20 m3. 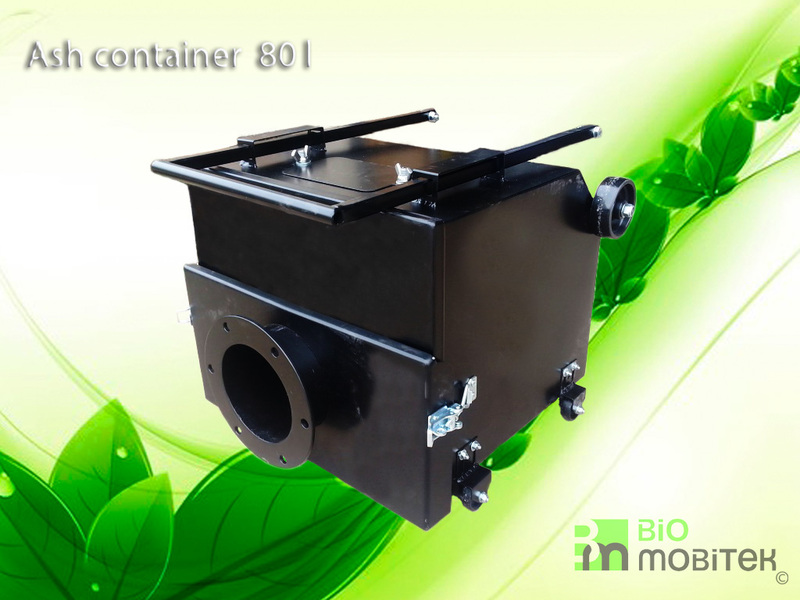 The ash container is made airtight, protected from moisture. Also available with a leveling screw container. This screw spreads evenly throughout the ash container volume. In this case achieves 90% the filling of the container volume.